Ella’s Hope for Autism is a 501c3 Public Charity in the State of Missouri, founded in January of 2011. Our 3rd Annual Art for Autism will be held at Hook Gallery in Kansas City, MO on October 11th, 2014. Click the image above to register. AutismSupportNow.com offers free ABA training videos and other resources for parents managing a child with Autism. Ella’s Hope Foundation’s mission is to promote autism awareness and support families affected by autism spectrum disorders. 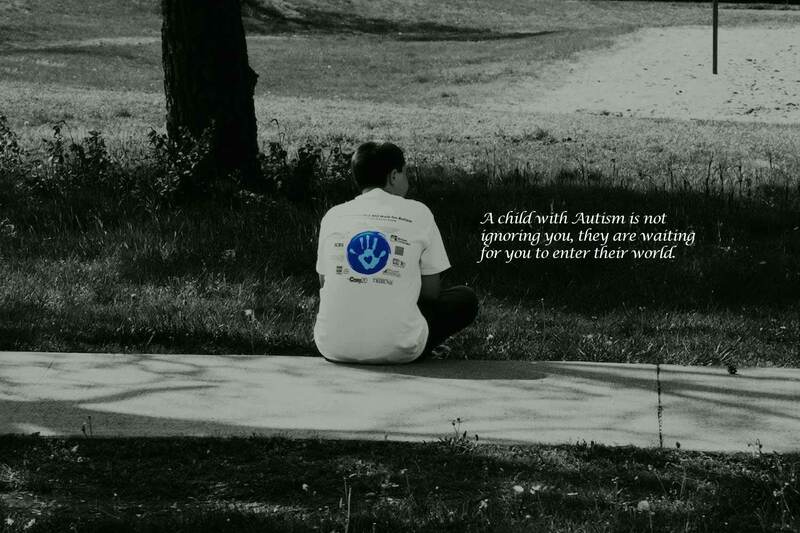 We are committed to helping fund programs and organizations that provide early intervention services and therapies, family support, education, advocacy and opportunities with the purpose of improving the quality of life for individuals with autism and their families. We offer support to organizations that provide services for children with autism and to organizations that conduct research on the causes and effects of autism. For the past year Ella’s Hope for Autism has been helping with AutismSupportNow.com. The objective of the website is to offer free resources and video training to parents who currently have no in home therapy. We have helped produce ABA training videos, added insight, and other resources specifically for those most in need. In 2014, we plan to add more material as resources come available.